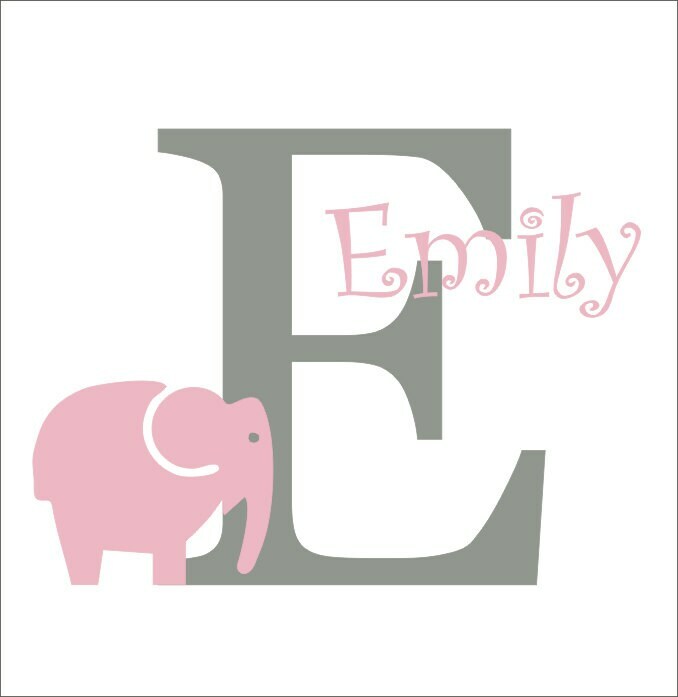 This adorable decal would look perfect in a nursery, bedroom or playroom! Made of high quality vinyl, my decals are easy to apply and damage free upon removal. The ideal way to decorate! This decal will come to you in three pieces (initial, name, elephant) for you to layer as you wish. 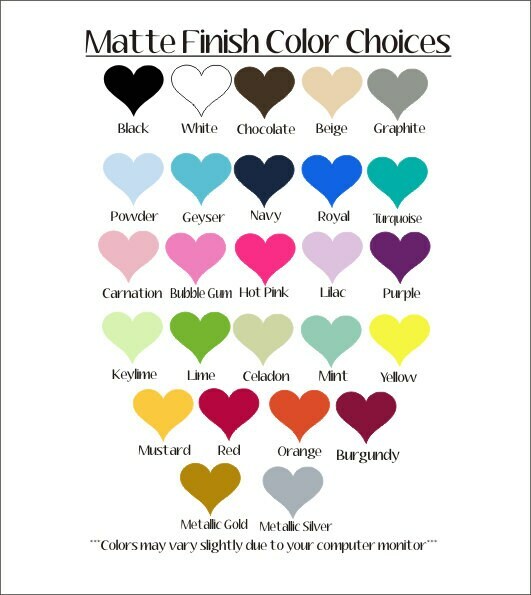 Decal is approx 23"H x 30"W, though final size will depend on the way you decide to apply it. All decals created in my pet-free, smoke-free home. It arrived so quick! It is exactly what we wanted for our nursery, can't wait to put it up on the wall. Thrilled with purchase & it looks fantastic in my nursery! Quick shipping too!